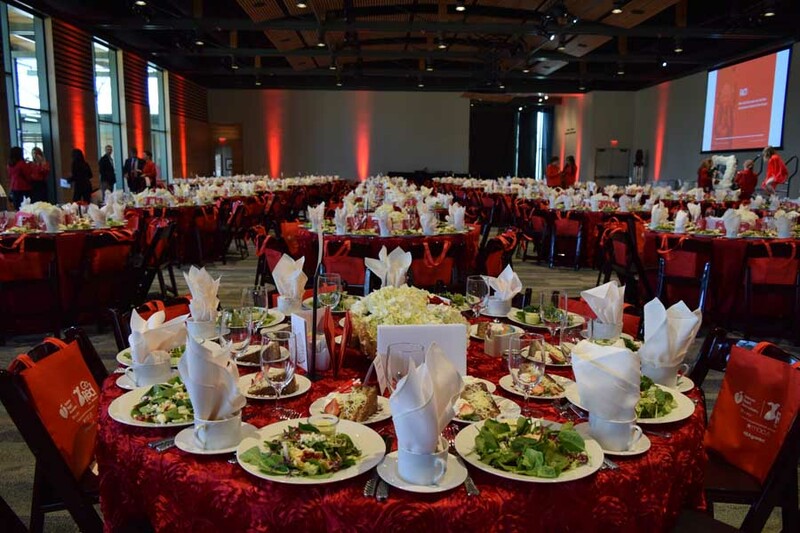 The RK Group's integrated family of specialized event service companies -- Rosemary's Catering, Illusions, Flair Floral and Circa DMC, among others -- allows us to offer a one-stop-shop solution and single point of contact for our clients. If you're an event planner, you know, successful event orchestration can be stressful and challenging. 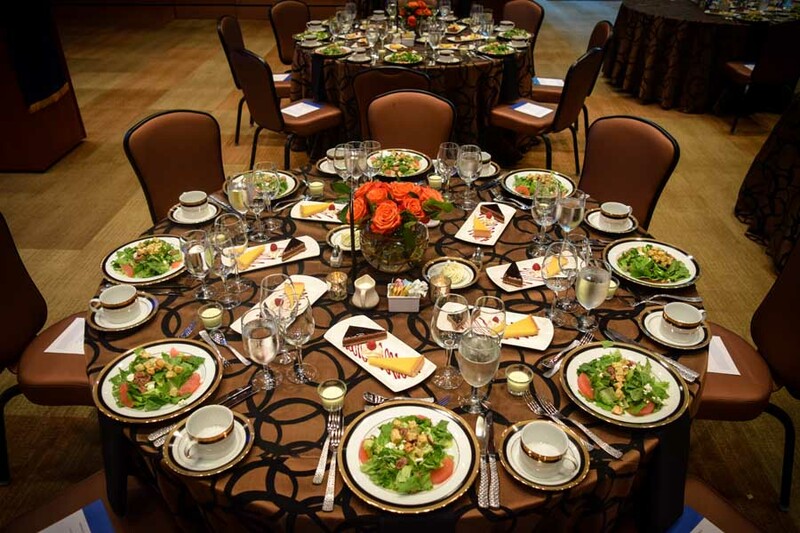 We understand, we've been orchestrating events every week for more than 70 years! 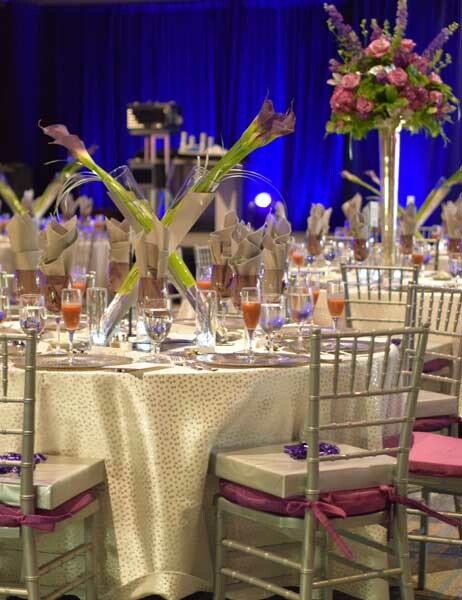 However, over the years, we've learned how to make events as seamless as possible for planners and guests alike. 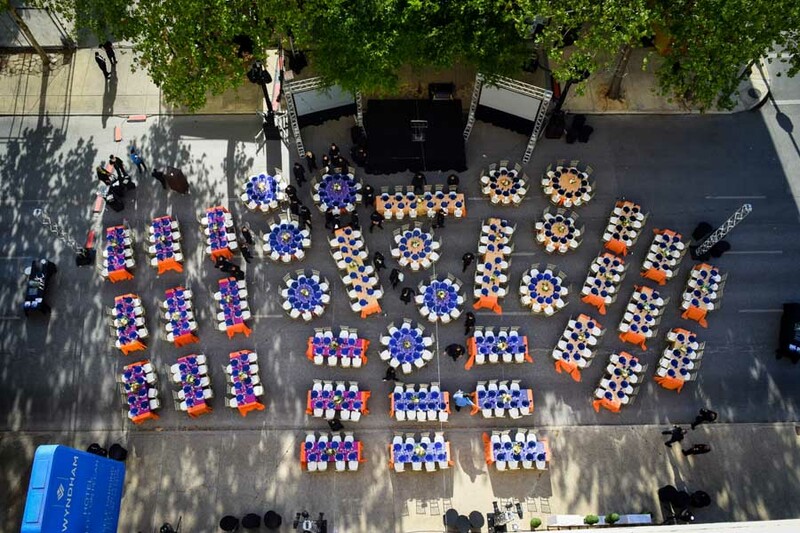 Whether 50 or 5,000 guests are projected to attend your next event, our teams are ready to adhere not only to any palates' desires, but also to every events' themes, decor, lighting and floral needs. 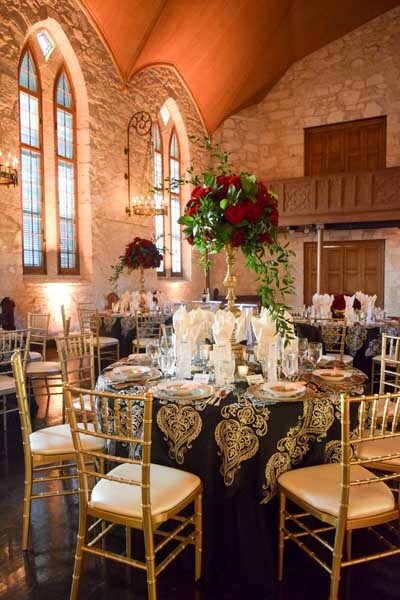 The RK Group's integrated family of specialized event service companies -- Rosemary's Catering, Illusions, Flair Floral and Circa DMC, among others -- allows us to offer a one-stop-shop solution and single point of contact for our clients. 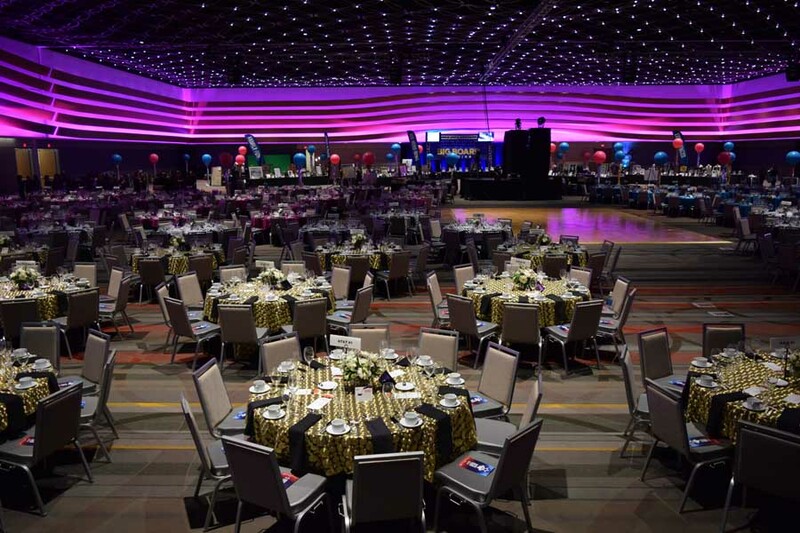 So, we can ensure the event planning experience is nearly as enjoyable and entertaining as the event itself. All it takes is one call, and we'll handle it all! Below are a few of the many ways our partnering companies have worked together in recent weeks to make our clients' events a success, and their planning process as simple as possible.